A data stream is an ordered sequence of instances that can be read only once or a small number of times using limited computing and storage capabilities. Stream data analysis is a critical issue in many application areas such as network fraud detection, stock market prediction, and web searches. 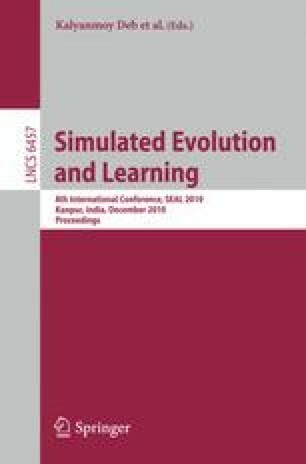 In this research, our previously proposed FCMAC-BYY, that uses Bayesian Ying-Yang (BYY) learning in the fuzzy cerebellar model articulation controller (FCMAC), will be advanced by evolutionary computation and dynamic rule construction. The developed FCMAC-EBYY has been applied to a real-time stream data analysis problem of traffic flow prediction. The experimental results illustrate that FCMAC-EBYY is indeed capable of producing better performance than other representative neuro-fuzzy systems.